Welcome to Shortland, where for over two generations we have been designing and manufacturing the finest bespoke interiors from the heart of Nottinghamshire in the vale of Belvoir. All Shortland furniture is handcrafted to our exacting standards by our time served team of craftsmen using only the finest quality sustainable timbers and materials, making each bespoke interior a truly made-to-measure installation designed to add elegance to your home. As a family business we believe service is paramount, we offer all our clients an unrivalled level of personal service. Design is only limited by the imagination. With majestic flair and elegance Shortland bespoke interiors can be dramatic, fun, adaptable; intricate... in fact, whatever you want them to be. We have the inspiration, expertise and style to work with you and to create beautiful rooms which truly reflect your lifestyle and home. 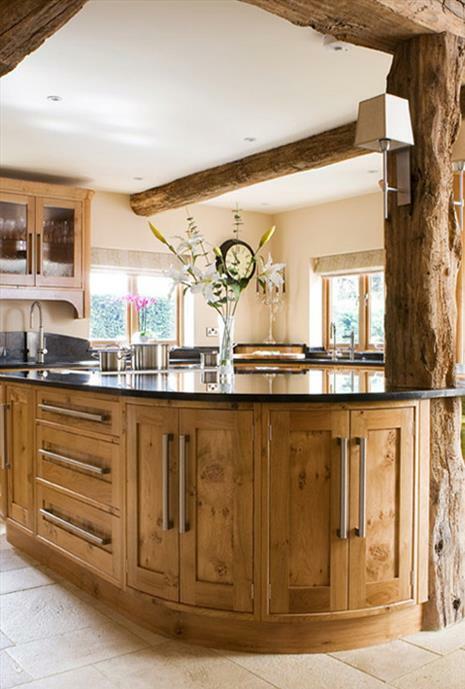 Our design service is free of charge and includes itemized quotes and technical drawings, catering for the East Midlands including Nottinghamshire, Leicestershire, Lincolnshire and the surrounding areas.